Shenanigans is one of New Zealands hottest bands. 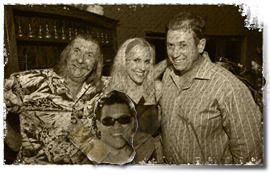 Specializing in elegant live preformances, Shenanigans is the perfect choice for your event. 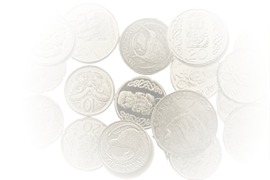 Although based in Wellington, we perform regularly throughout the country; including Auckland, Christchurch, and Masterton. Shenanigans is a band seriously worth considering for the best possible wedding music that inspires non-stop dancing. 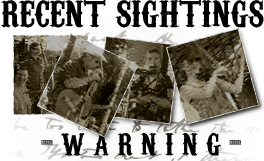 In addition to weddings, we often play at charity events, corporate functions, catered affairs, and private parties. 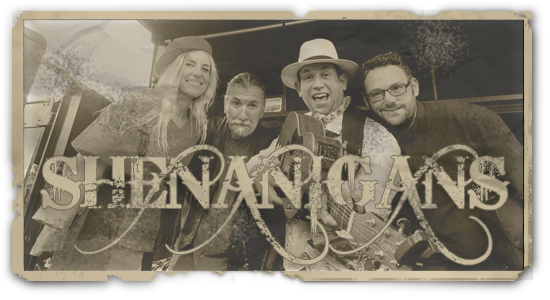 Shenanigans plays the best dance music ever written from the 1930's - present, which includes Irish Classics, Country, Rock-n-Roll, Ethnic, Group Participation, and much more. In addition, we keep our repertoire as cool as we can by constantly learning everyone's favourite songs. This hardworking Wellington wedding band spends a tremendous amount of time learning, reviewing, and ultimately perfecting the music required for each engagement. We play everything live without the artificial computerized support that most of our competitors rely on these days. You will notice that Shenanigans performs every song with a celtic fun twist. There is no better choice for wedding music. Guess Where we are playing This Paddy's Day . We are live all night The Green Man Pub from 6 till late , we attempt the longest list of Irish music played under one roof in one night , and with a little help from some friends we will have a huge night, so expect some amazing Harmonica Playing , some amazing Bruce Springsteen Seegar Sessions ,Womanly warm vocals , even Some Irish dancing followed by a special performance , from a new up and coming band.. The result “SHENANIGANS – LIVE IN YOUR LOUNGE” CD on sale now for $20! "'Tis our Luck to Know Ya." 'Tis Our Luck To Know Ya! - Justin, Jane, Maurice, and Neha. on 0274 958462 or email HERE. Looking for a more economical alternative? Then why not consider Shenanigans as a duo! Experience the energy and fun of Shenanigans, but in a smaller package. Justin and Jane can provide a great time. ... they may induce the need to dance. Hire Shenanigans for your corporate or wedding function. It's a whole lotta entertainment guaranteed to create a memorable event. Click here for a list of songs played by the band. It includes many contemporary songs, as well as some more traditional tunes. © Copyright 2018 - Shenanigans.